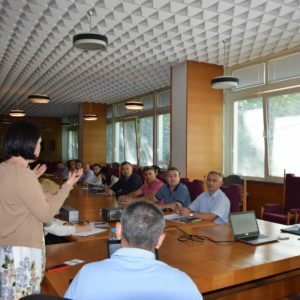 Bulgarian Water Association (BWA) hosted a work meeting under project Process Benchmarking. 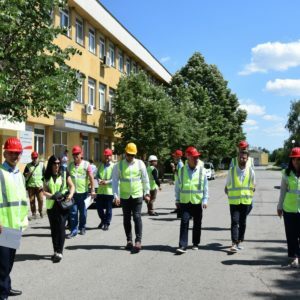 The event was concluded on 30 of May 2018 in the University of Achitecture, Civil Engineering and Geodesy. 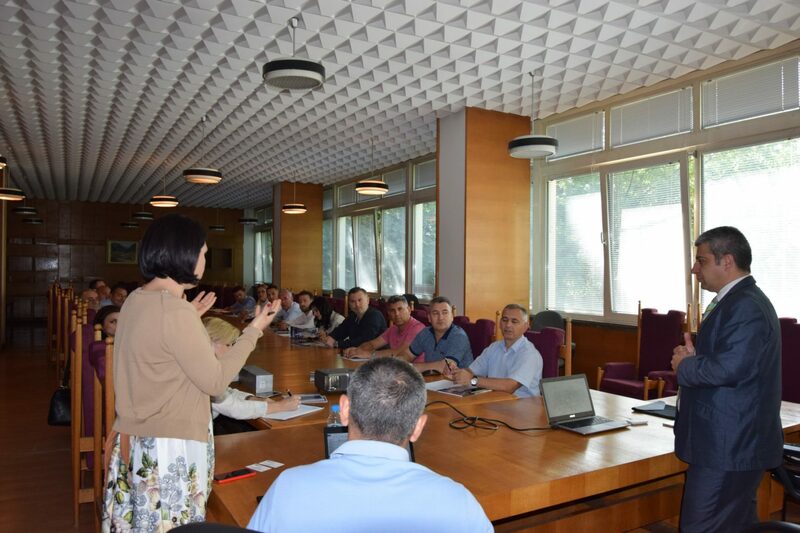 A total of 19 representatives from Albania and Kosovo were present. 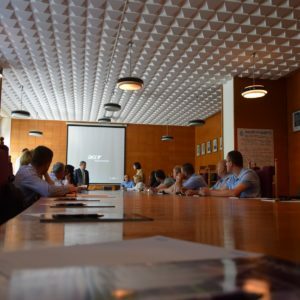 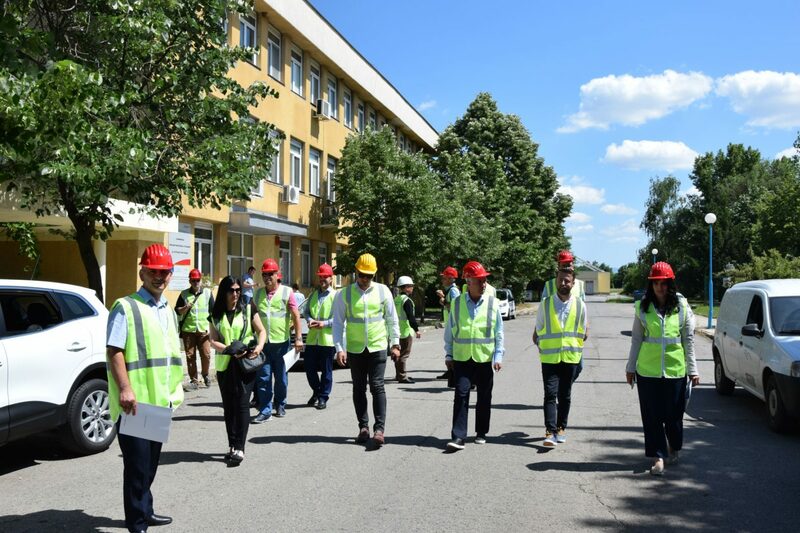 Within the visitation a seminar part and transfer visit to the Sofia’s waste water treatment plant – WWTP Kubratovo, were organised. 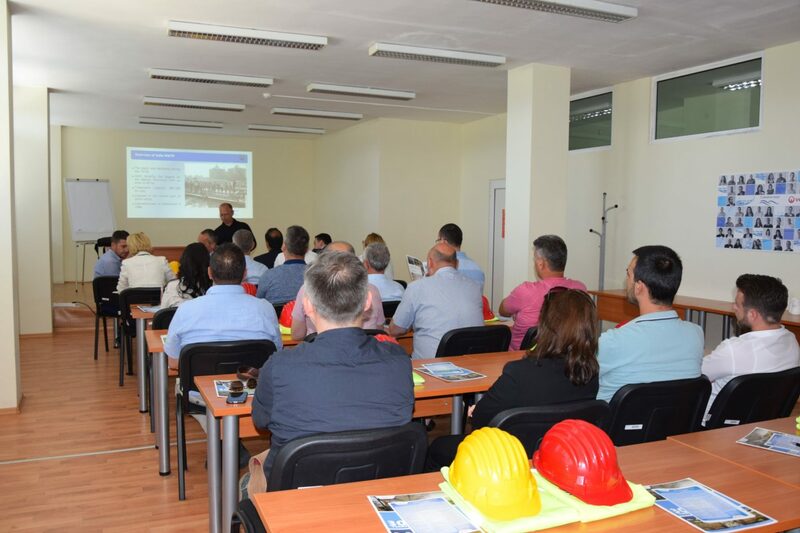 In the first part the President of BWA – eng. 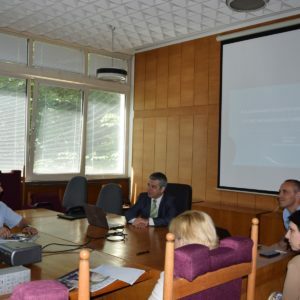 Ivan Ivanov, presented briefly the Association’s activity and right after that – he explained a liitle bit about the current situation in the water sector in Bulgaria. 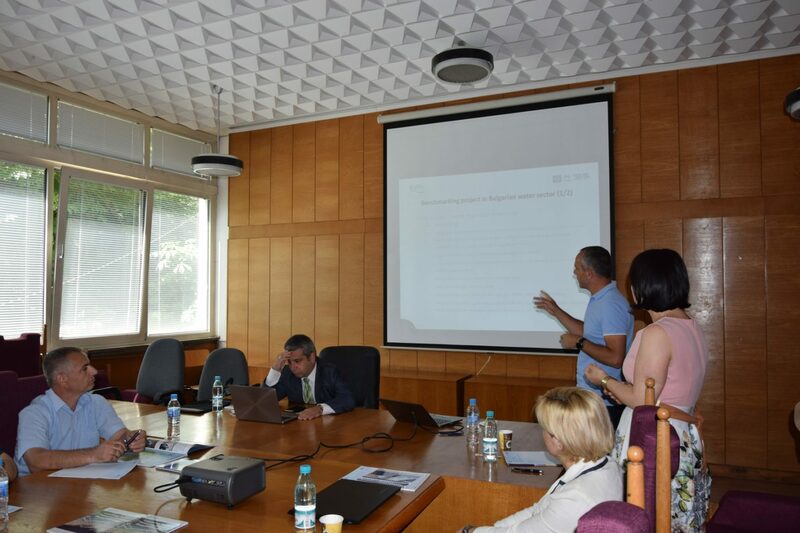 A summary of the collected data from the Bulgarian WSS operatores was presented consecutively by Miroslav Mitkov – Project Manager for the Benchmarking project. 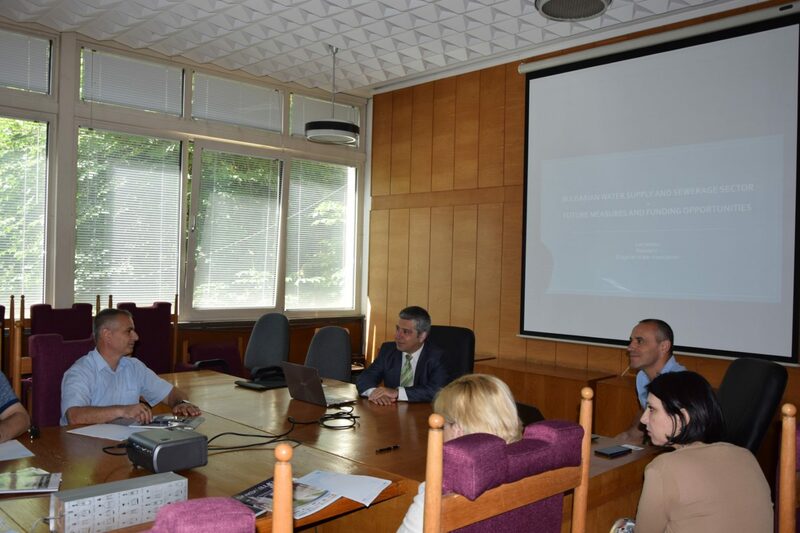 The guests also shared their experience as well as asked numerous questions about the given presentations. 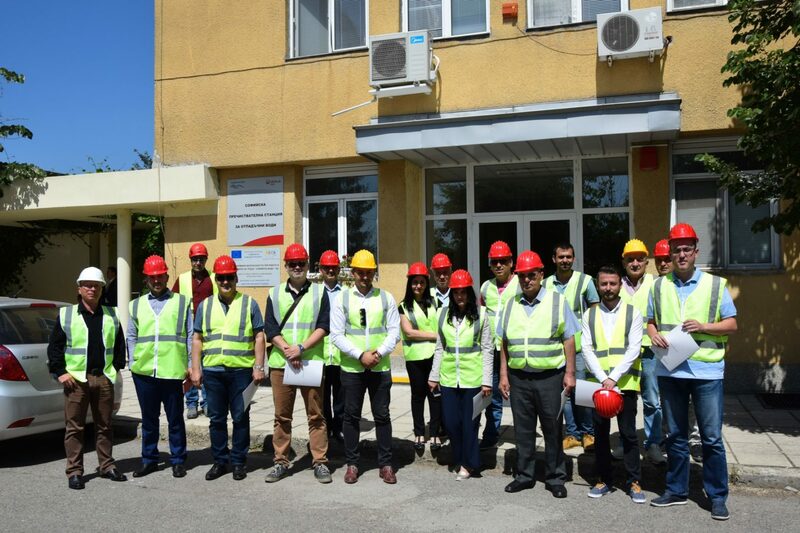 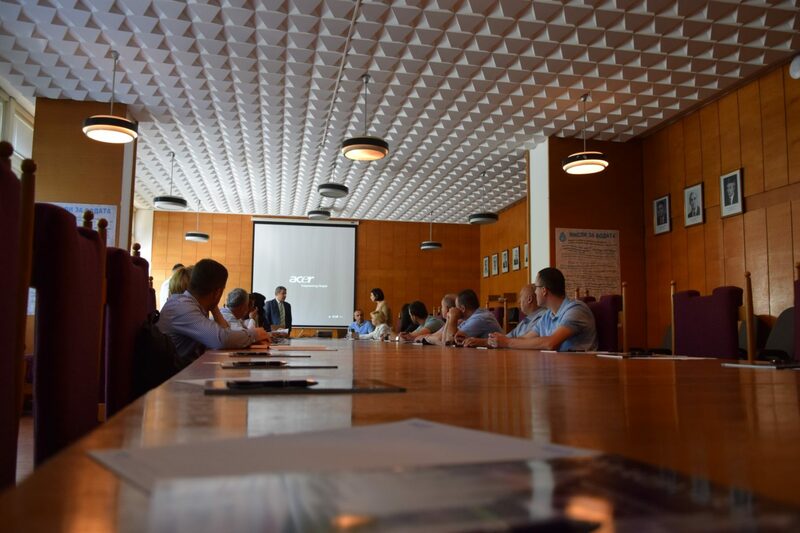 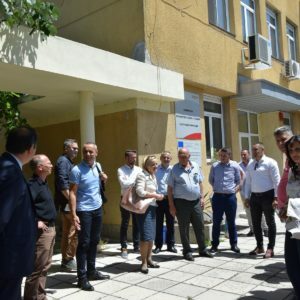 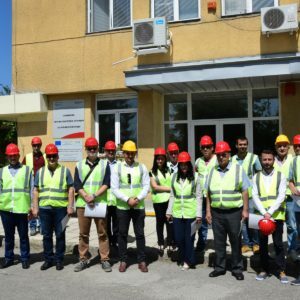 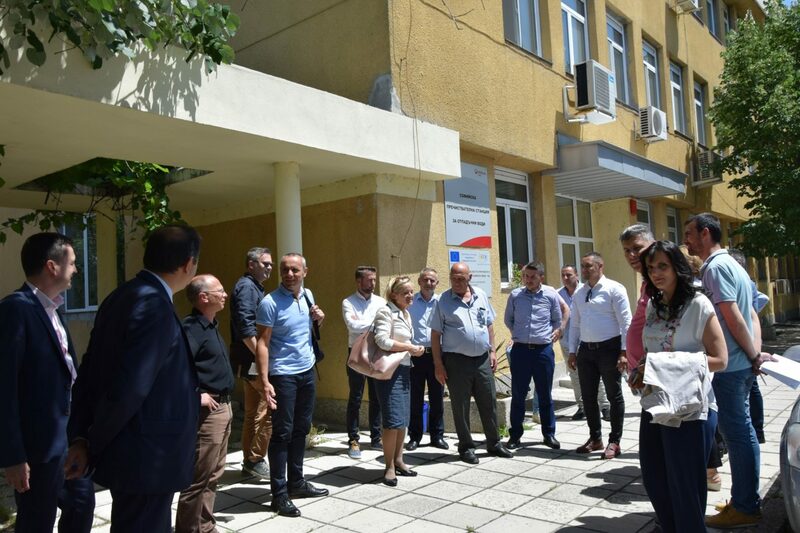 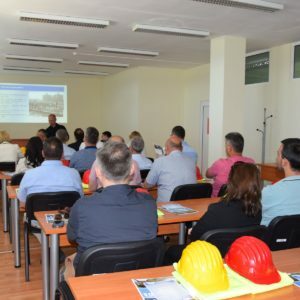 In the second part of the event the water operator of the capital – Sofiyska voda AD, cooperated to BWA in the organisation of a transfer visit to the biggest WWTP on the Balkans with short explanation and one-hour examination of all equipment under the technological scheme of the place.